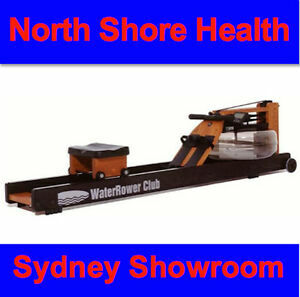 Details about WATER ROWER CLUB Rowing Machine. Visit our SYDNEY DISPLAY SHOWROOM !! WATER ROWER CLUB Rowing Machine. Visit our SYDNEY DISPLAY SHOWROOM ! !